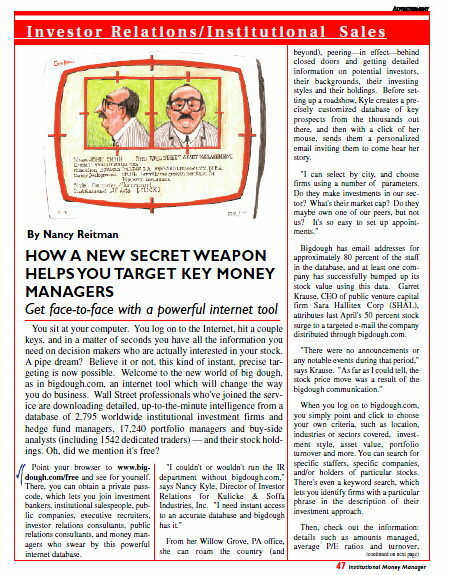 Advertorials placed in publications targeting your customers can be extremely powerful marketing tools. 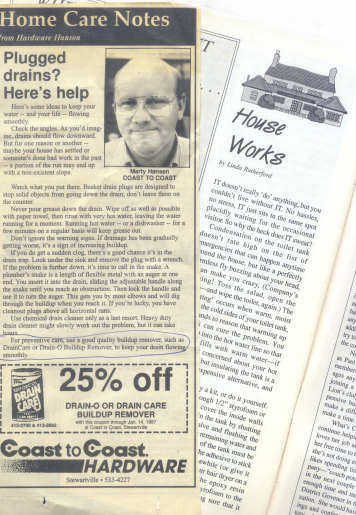 We provided weekly articles on home maintenance and DIY advice to hardware stores and lumber dealers to publish in their local newspapers. These instant “columnists” were able to position themselves as experts, offer customers ideas to spark their enthusiasm, and earn appreciation for their help and advice. 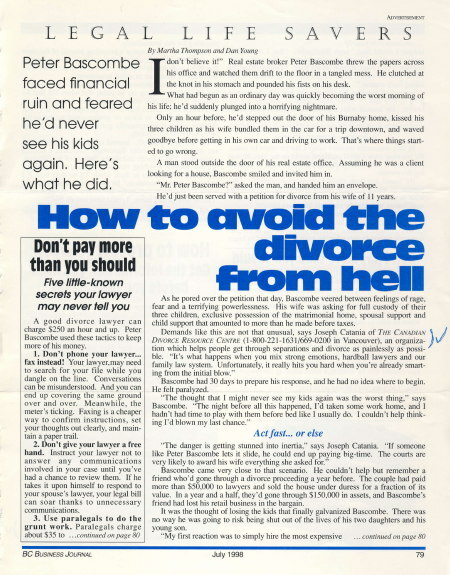 As an added bonus, because the articles provided truly valuable content, in many cases the dealers worked out deals with the newspaper for free space or at least substantial discounts. Providing information in this format in newspapers, trade magazines, and online sets your marketing apart from the ordinary ads, and increases the odds that your customers will read what you have to say. These two-page and four-page advertorial tear sheets were sent directly to small business owners and generated a dramatic spike in leads and sales. 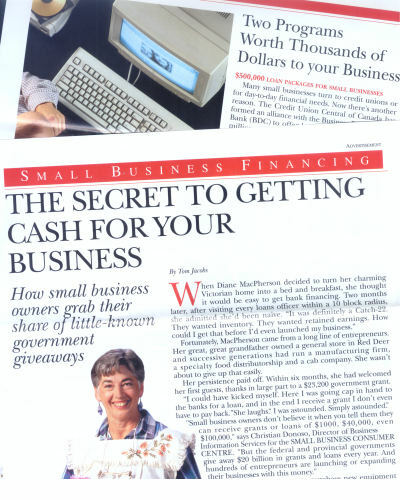 A hand-addressed sticky-note urged prospects to read the article, which then educated them with case histories and tips on how to raise capital for their business. The campaign significantly increased inbound leads and increased sales. If one page got good results, why not send more articles? This successful direct mail “bundle of clippings” campaign consisted of real case studies packaged in article format and sent in a personalized mailing to CEOs, CFOs and IROs at public companies.